Yum! 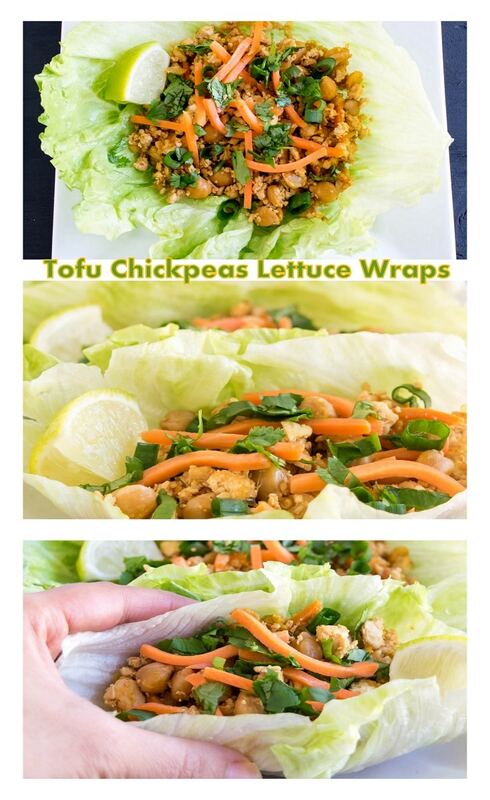 These tofu chickpea lettuce wraps look perfect! 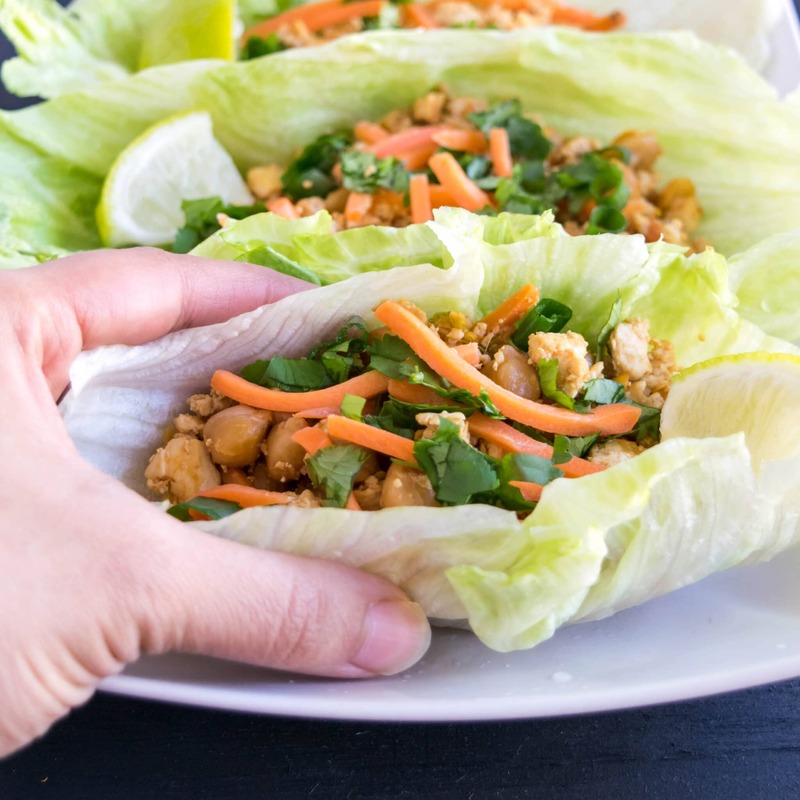 Not only do they look delicious but they look healthy and easy to make which is awesome as it seems like we have less and less time for cooking. I can’t wait to try your recipe! 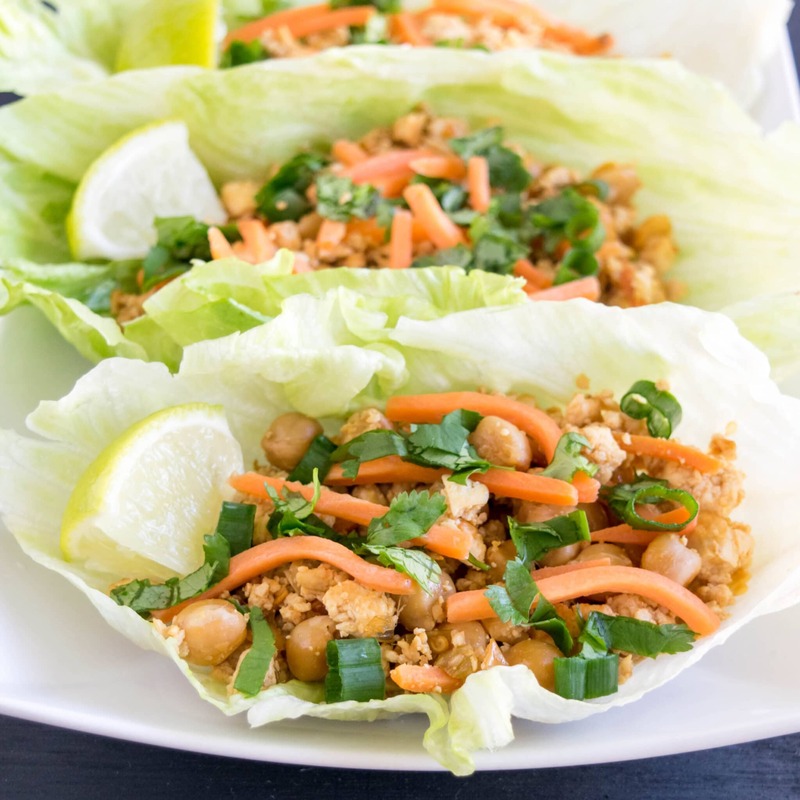 I am a bog fan of lettuce wraps and love this idea for my vegetarian friends. So many wonderful flavors happening here. 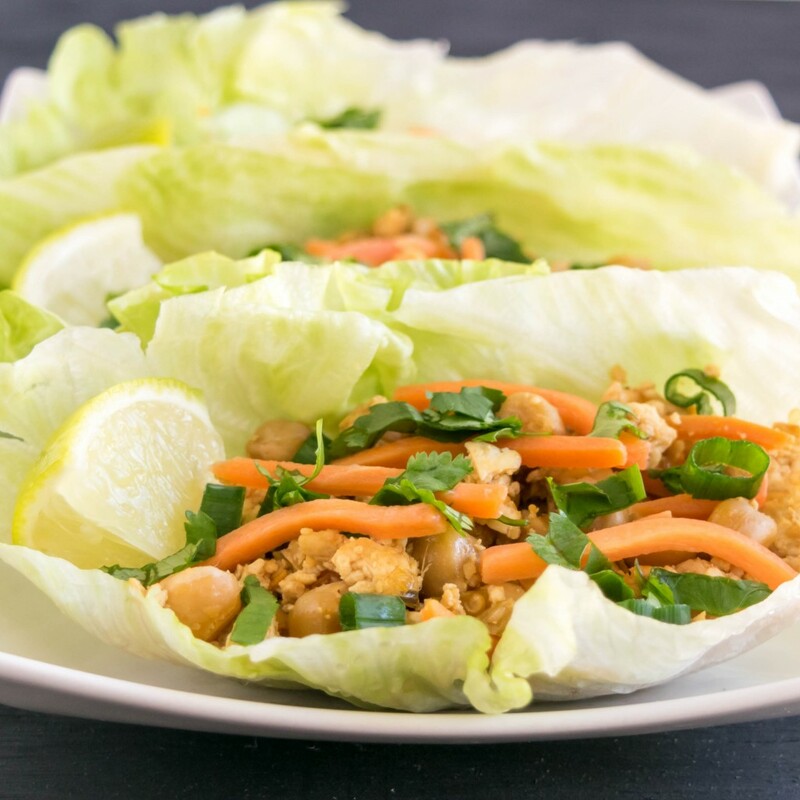 Perfect for any appetizer or even dinner. YUM!